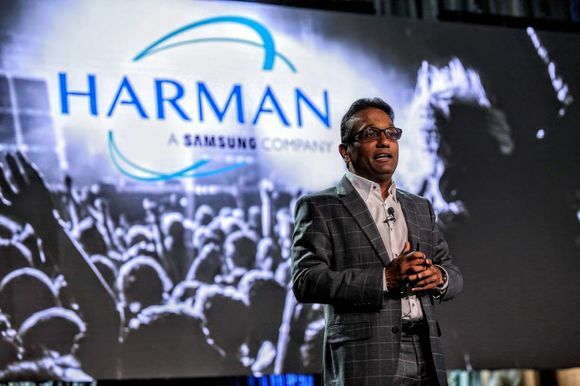 AMSTERDAM, The Netherlands – Hilversum-based broadcast facilities provider AKN has upgraded its technical facilities, by moving onto HARMAN’s Studer Vista digital platform. 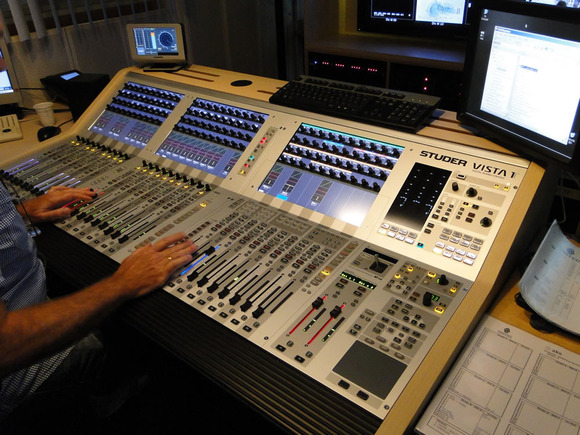 After more than 15 years’ service, it has decommissioned its faithful Studer 928 analogue console in favour of a new all-in-one Vista 1. This was supplied by Studer’s Dutch distributor, Heynen. 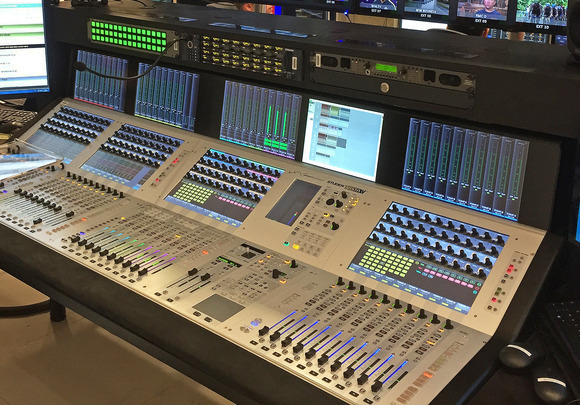 The desk will be used for mixing broadcast productions — live and on record — and operate between both of its large, well equipped A and B TV studios. Many well know public television shows are broadcast from these studios — including major children’s shows and serious political and religious debates. Set up in the mid-90’s to support broadcasters AKN rents out its facility in the Dutch media capital to a number of organisations and is responsible for maintaining these studios at the highest technical level. Patrick van der Tol, AKN general manager Radio & TV Studios, and Damir Cicek, AKN floor manager, stressed the necessity to ensure a stable technical infrastructure for AKN’s clients. “The choice for a digital platform was obvious since we need to be keep up with ongoing changes in audio workflow,” they rationalized. The continued adoption of Studer resulted from their collaboration with technical support company United Facilities who provide audio and video production teams. 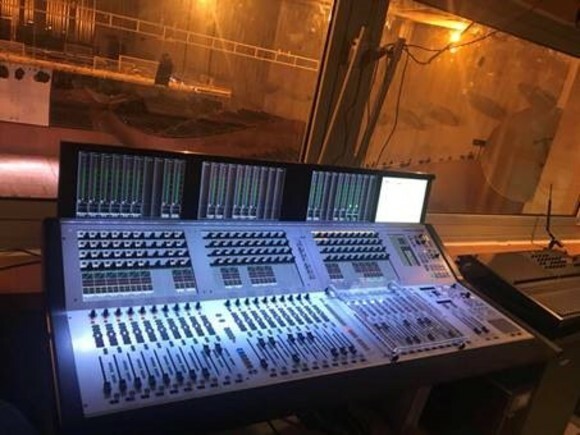 Says Cicek, “In their own OBV’s they have installed Vista 5 and Vista 8 consoles and so employees are familiar with the operational characteristics and capabilities they provide. The new Vista 1 is configured with 80 mono inputs; 15 stereo inputs; six mono groups; four stereo groups; two stereo masters; four shared programs; 12 mono aux and four stereo aux. It was supplied with a Studer D21m Digital Extension box (32 inputs / 24 outputs) and Ghielmetti Patch Field.